If you have young kids, we're guessing you've probably had one or two minor emergencies. Whether it's a scrape from rowdy outdoor activities or a fall at one of your local playgrounds, these pediatric urgent care centers in NYC are your go-to for non life-threatening medical matters that just can't wait. 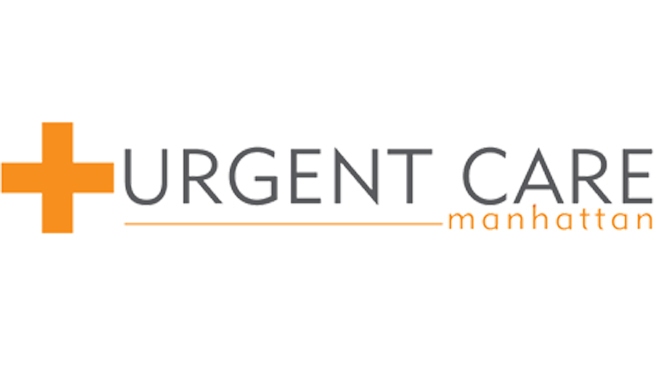 With professionals that specialize in urgent care for kids at each of these NYC urgent care locations, your little ones will be feeling better in no time. 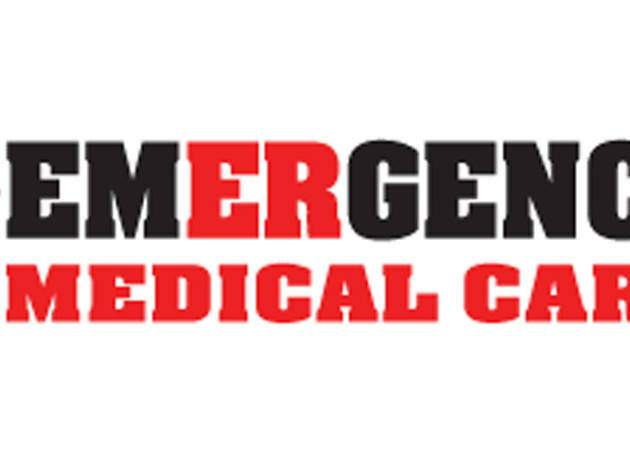 *For life-threatening medical conditions, injuries or illnesses, call 911 or go to the nearest hospital Emergency Room. This emergency walk-in center is equipped with top-of-the-line labs, plus onsite X-ray, Sonogram and EKG. Little ones stay busy playing with interactive art, eating healthy snacks and watching movies on individual DVD players while they wait in a private, kid-friendly exam room. Parents even get their child’s medical record to take home on a flash drive. 106 Liberty St at Trinity Plaza (646-461-2544, medhattan.com). Mon­–Fri 8am–8pm, Sat 9am–6pm, Sun 9am–4pm. Avoid long waits in hospital emergency rooms and try this stand-alone clinic instead, offering speedy care for families. The doctors, trained in emergency medicine, can address anything from diaper rash and sore throats in youngsters to sports injuries for older kids. 200 Chambers St • 521 W 42nd St (212-962-6600, emcny.com). Open 24 hours, daily. Board-certified physicians are at-the-ready for your family’s medical needs—no appointment necessary. 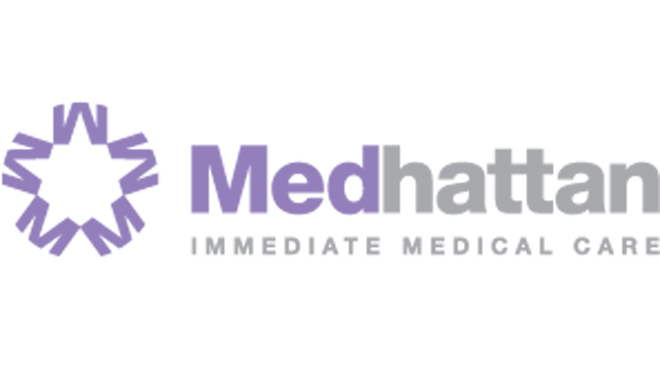 Vaccinations, blood testing and other onsite lab capabilities make it easy to get in and out quickly. Forgot that the kids need updated physicals for school or camp? Stroll in for a same-day procedure. 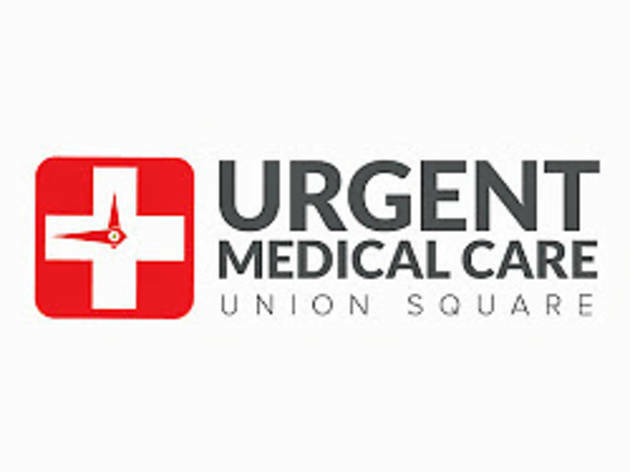 110 W 14th St (212-242-4333, urgentmedicalcareunionsquare.com). Mon–Fri 9am–9pm, Sat 9am–8pm, Sun 9am–6pm. 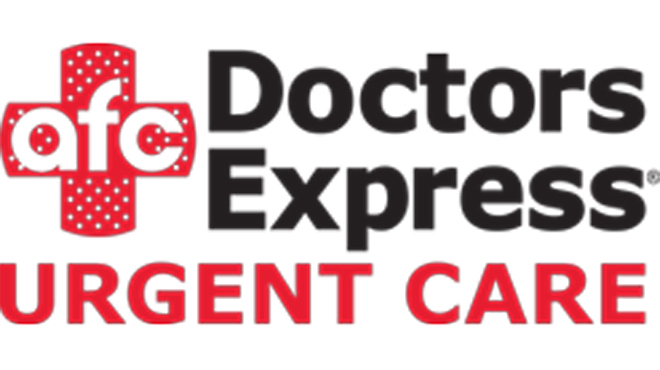 Whether you’re dealing with a case of the sniffles an ear infection or a more serious injury, the immediate care at these centrally located offices quickly puts worried parents at ease. Rapid flu, strep and mono testing give you answers fast when the kids are under the weather. 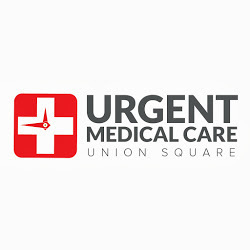 199 Amsterdam Ave (212-721-4200) • 176 Third Ave (212-420-0222) • (urgentcaremanhattan.com). Open 8am–8pm daily. 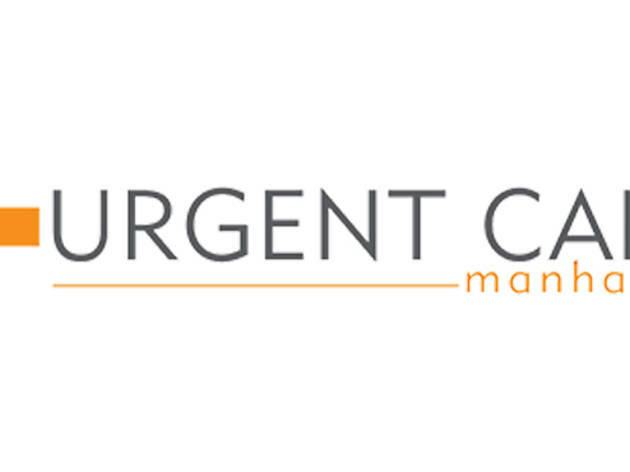 These clean and organized urgent care clinics can be found all over the city, and there are new locations popping up all the time. If your child’s pediatric office isn’t open when you need them, this is a convenient and efficient alternative—evenings and weekends included. 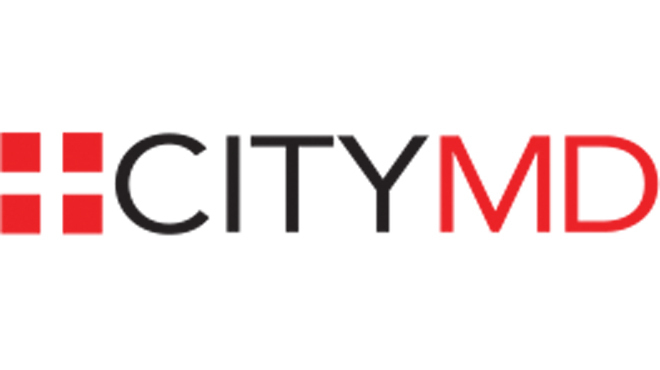 14 E 14th St (212-390-0558, citymd.com) Mon–Fri 8am–10pm, Sat–Sun 9am–9pm. See website for all locations and hours. Partnered with Mount Sinai Health System, this pristine health care center recently opened a second Manhattan location on the Upper East Side. 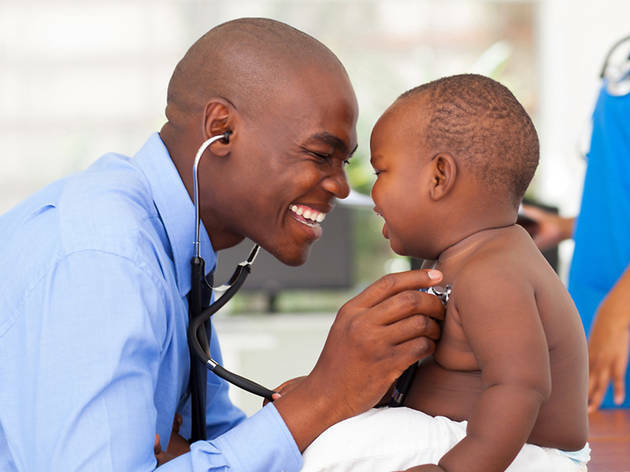 Pediatric care ranges from bacterial and viral infections to vaccinations and physicals. The facilities are clean and inviting, and insurance is accepted from several companies. 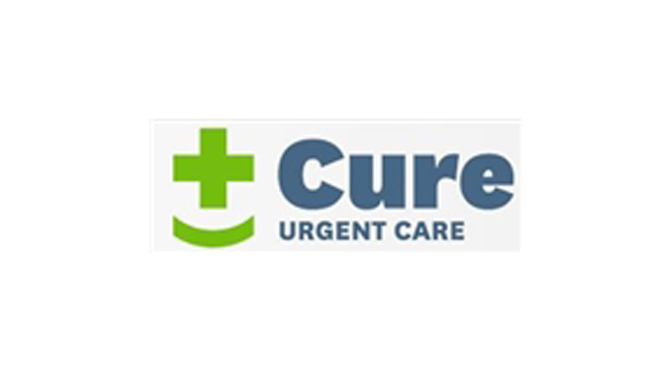 2689 Broadway (212-832-2756) • 175 E 96th St (212-776-4292) • cureurgentcare.com. Mon–Fri 8am–8pm, Sat–Sun 9am­–8pm. 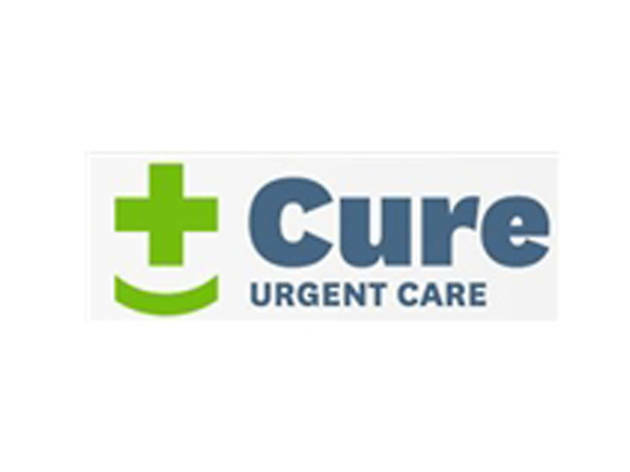 This urgent care facility chain treats kids of all ages with care—professionals on-site are specially trained to handle all guests “from the cradle through college.” They’ll help with abdominal pain, fevers, infections, wounds and more with quality after-hours care. 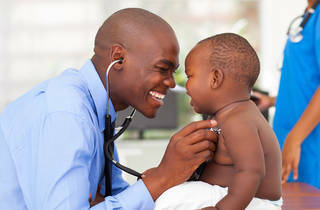 1273 Coney Island Ave, Brooklyn (718-253-5437) • 240 Atlantic Avenue, Brooklyn (718-246-5437) • pmpediatrics.com. Mon–Sat, noon–midnight, Sun 10am–midnight. Cuts, scrapes, sprains, minor burns, flu, mild allergic reactions and more are addressed by CityMD professionals on nights and weekends when your primary care pediatrician might not be available. 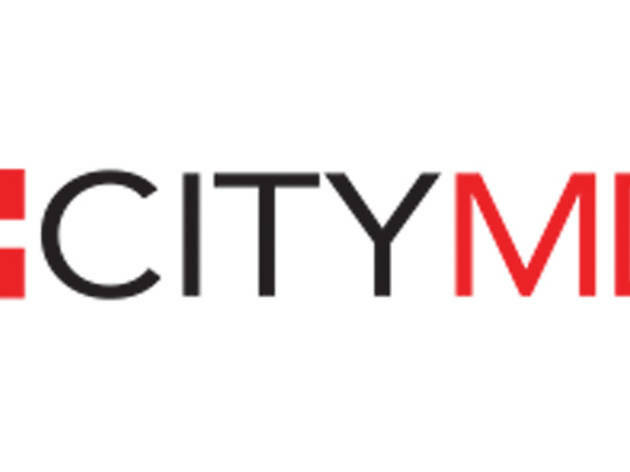 CityMD also offers urgent care services for adults at all locations. Last, the company offers five other offices in Brooklyn, including Bay Ridge, Boerum Hill, Park Slope, Kings Highway and Williamsburg. 230 Court St, Brooklyn (718-280-5362, citymd.com). See website for all locations and hours. 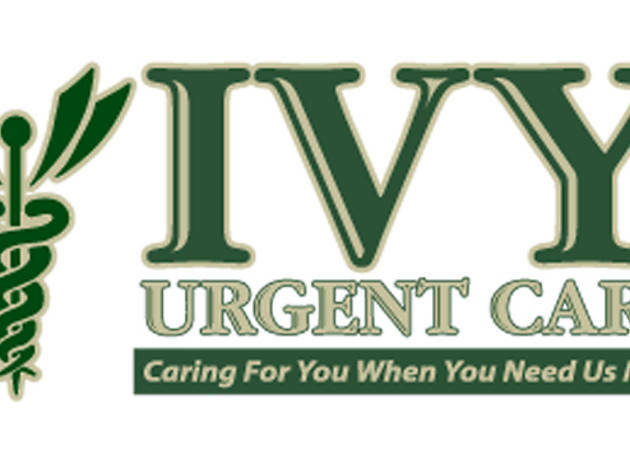 These urgent care facilities are dedicated to treating kids “from the cradle through college—their attentive professionals are specially trained to handle everything from earaches and fevers to asthma, fractures and wounds. PM's colorful office features screen-printed walls, TV monitors and more to help distract the little ones through any discomfort. 210-31 26th Ave Bayside, Queens (718-747-5437) • 70-20 Austin Street, Forest Hills, Queens (718-268-4767) • pmpediatrics.com. Mon–Sat, noon–midnight, Sun 10am–midnight. This walk-in facility offers pediatric, adult and geriatric urgent care—they’ll handle nausea, vomiting, respiratory infections, ear infections, asthma and more, plus they’re a great option for back-to-school physicals. 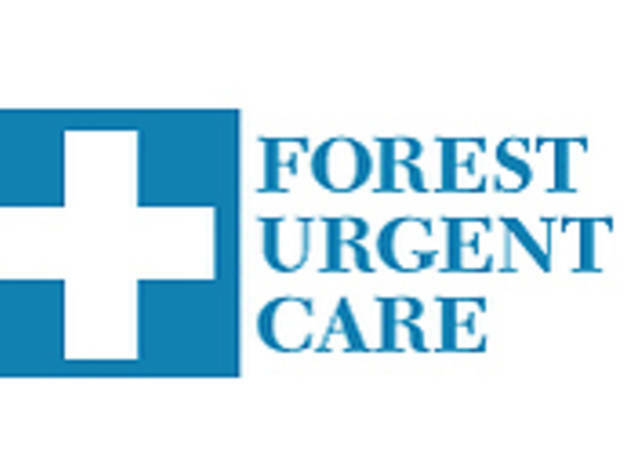 12-01 75th Ave Forest Hills, Queens (718-268-6808, foresturgentcare.com). Mon–Fri 9am-7pm, weekends 10am–5pm (Call for holiday hours). 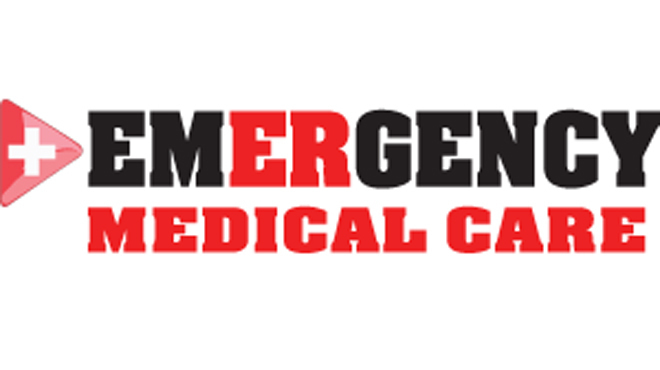 Board certified emergency room doctors are available at Astoria Urgent Medical care seven days a week to make sure you and your kiddos are in good hands. Some of the conditions they treat are fractures, rashes, sports injuries, ear infections and strep throat, plus they also offer vaccinations, X-rays and travel medicine. 32-74 Steinway St, Astoria, Queens (718-721-0101, astoriaurgent.com). Mon–Fri 9:30am–9pm, Sat 9:30am–8pm, Sun 10am–6pm. In addition to its wide range of offerings as an urgent care center for adults, First Med has a pediatric walk-in clinic available seven days a week, treating everything from the flu to asthma. 191-20 Northern Boulevard, Flushing, Queens (718-224-8855, firstmedny.com). Mon–Fri 8am–9pm, Sat–Sun 8am–7pm. 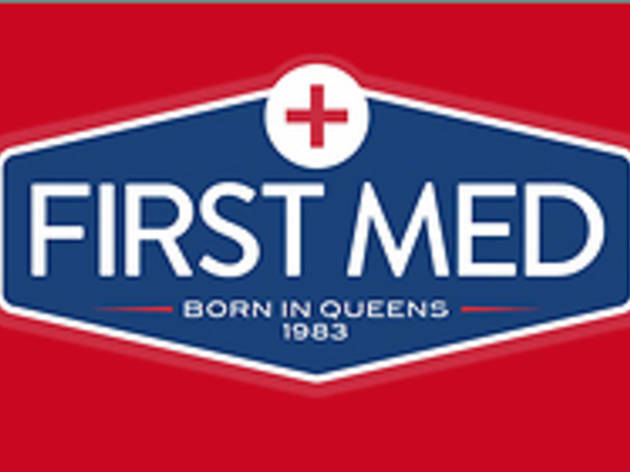 First Med’s second location in Queens offers the same services as their Flushing office (including a pediatric walk-in clinic) with slightly different hours. 82-17 Woodhaven Boulevard, Glendale, Queens (718-805-9581, firstmedny.com). Mon–Fri 9am–7pm, Sat–Sun 9am–3pm. 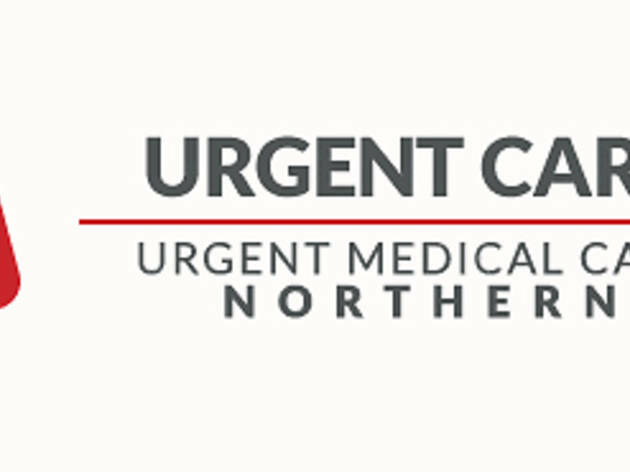 For non life-threatening rashes, fractures, sprains and tummy troubles, Urgent Medical Care Northern has you covered. They’ll also treat cuts, bronchitis and diaper rash, to name a few. 164-18 Northern Blvd, Queens (718-939-5900, urgentmedicalcarenorthern.com). Mon–Fri 9am–9pm, Sat 9am–8pm, Sun 10am–6pm. 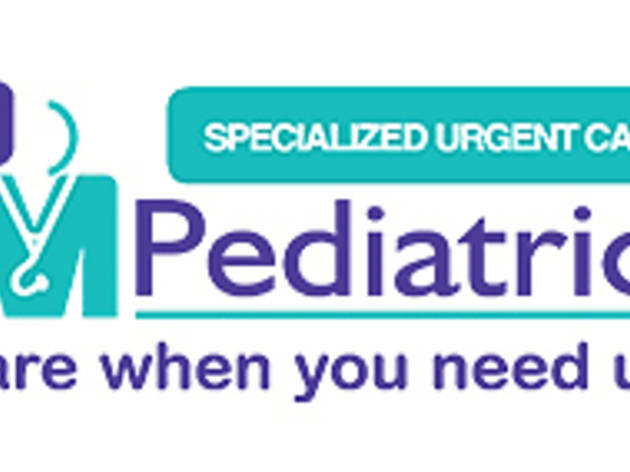 Cuts, scrapes, sprains, minor burns, flu, mild allergic reactions and more are addressed by CityMD professionals on nights and weekends when your primary care pediatrician might not be available. 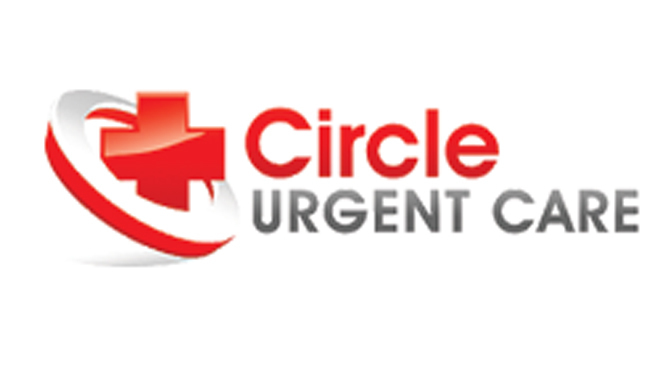 CityMD also offers urgent care services for adults at all locations. Last, the company offers three other offices in Queens, including ones in Forest Hills, Jackson Heights and Maspeth. 31-11 Steinway St, Astoria, Queens (718-475-2345, citymd.com). Mon–Fri 8am–8pm, Sat–Sun 9am–6pm. See website for all locations and hours. In addition to treating illnesses, injuries and non-life-threatening conditions, this center provides several immunizations. 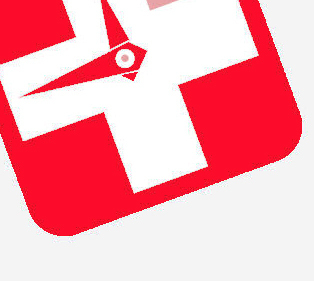 Take care of a physical for school, sports or camp and receive your medical records and prescriptions electronically. 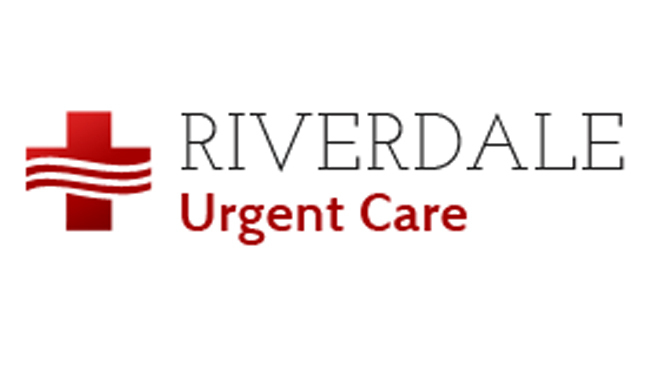 5665 Riverdale Ave, Bronx (347-913-4242, riverdaleurgentcare.com). Mon–Fri 8am–8pm, Sat–Sun 8am–3pm. This care-center chain has just one Bronx location in Riverdale/Kingsbridge, but the top-notch service makes it a great option for local families. 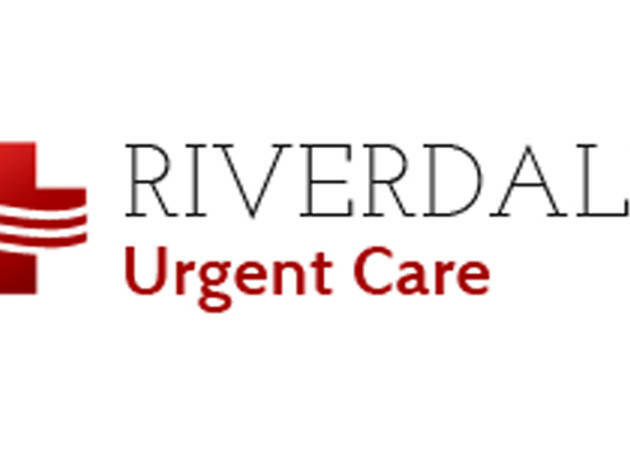 Situated within the Riverdale Crossing shopping center, the clinic has everything you need to keep the family healthy. 193 W 237th St, Bronx (718-303-0479, citymd.com). Mon–Fri 8am–8pm, Sat–Sun 9am–6pm. See website for all locations and hours. A quick walk-in visit takes care of minor illnesses, plus digital X-ray services and onsite lab work help for diagnosing other issues. 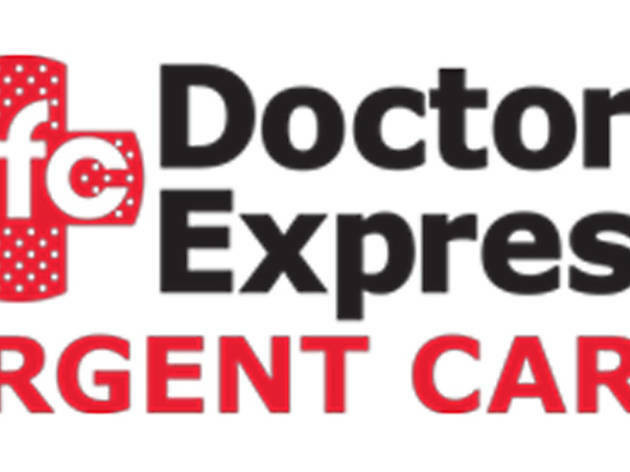 843 Hutchinson River Pkwy, Bronx (718-925-4400, doctorsexpress.com). Mon–Fri 8am–10pm, Sat-Sun 8am–8pm. Staten Island families can count on his center for whatever ails them, from coughs and sore throats to flue vaccines, x-rays and school physicals. Long hours on weekdays and weekends, plus rapid service ensures you can get well and get back to your regular routine. 2187 Richmond Ave, Staten Island (646-682-7364, citymd.com). Mon–Fri 8am–8pm, Sat–Sun 9am–6pm. See website for all locations and hours. 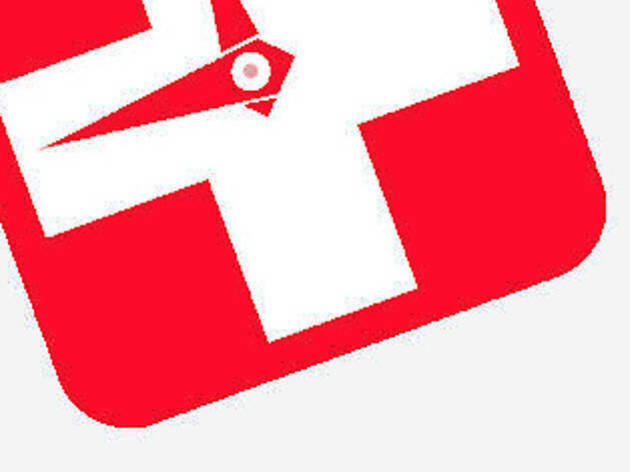 The doctors on hand at this facility are all certified in emergency and family medicine. Drop in for school, sports or camp physicals, vaccinations or any sudden illnesses and injuries that arise. 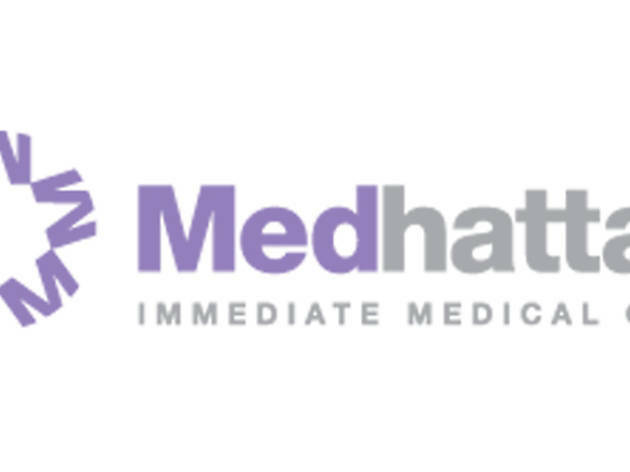 Should you require further treatment, the affiliated network of physicians at NYU Langone Medical Center. 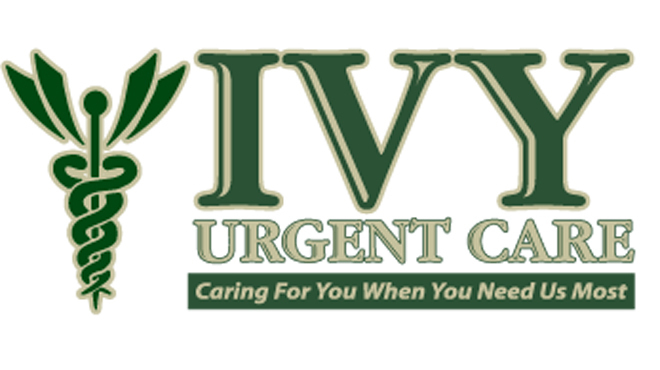 1551 Richmond Rd, Unit 1A, Staten Island (718-987-4891, ivyurgentcare.com). Mon–Fri 9am–9pm, Sat–Sun 9am–5pm. Formerly Heartland Medical Services, this walk-in clinic takes care of everything from scrapes and bruises to sprains and sicknesses at a reasonable cost. Long hours make it easy to fit a doctor’s visit in with your busy schedule. 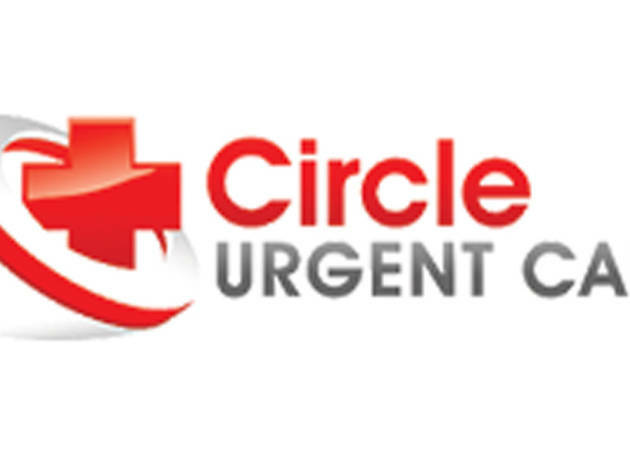 2960 Victory Blvd, Staten Island (844-646-9320) • 358 Arden Ave, Staten Island (718-227-7666) • circleurgentcare.com. Mon–Fri 9am–9pm, Sat–Sun 9am–6pm.